The good news gave Canopy a boost on the chart – shares jumped 11% on the day and are now up 58% in the last three weeks. As you can see, Canopy just became an excellent way to invest in the US hemp industry. Today I am going to share an even better way to invest in the US hemp industry. This little-known hemp company headquartered in Colorado is one of the largest hemp growers in the country. It has an impressive portfolio of CBD consumer products. Shares just went public in August and are already up more than 80%. 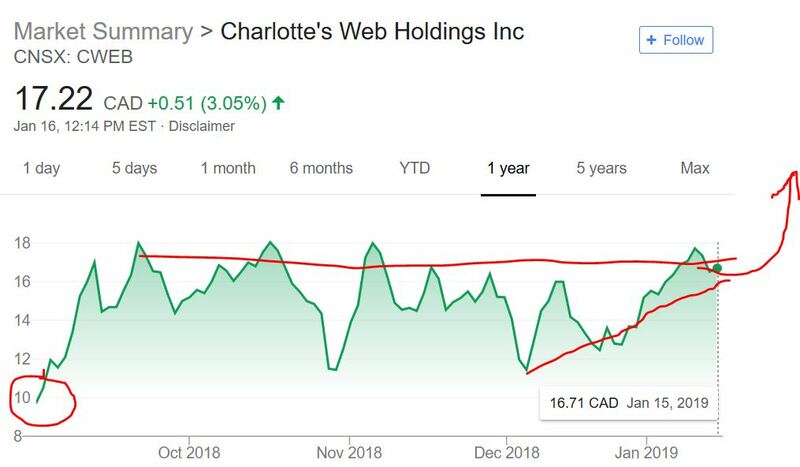 Charlotte’s Web (CWEB) is a US-based cannabis company headquartered in Boulder, Colorado and an early leader in the US hemp and CBD industries. This is no small time company. CWEB is one of the largest players in the industry with a market value of $1.7 billion. 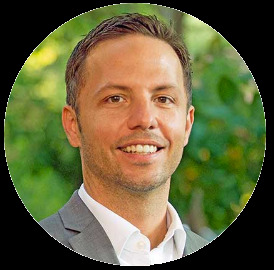 That value is driven by one of the best portfolio’s of hemp and CBD assets in the industry. The company is a multi-state hemp grower, with operations in Colorado, Oregon, and Kentucky. CWEB uses its hemp extracts for its impressive portfolio of CBD products that are already being sold in thousands of stores across the US in all 50 states. Sales are booming – third-quarter revenue ending in September of 2018 jumped 58% from the year before to $17.7 million. As you can see, CWEB is a major player in the US hemp industry. Although I like Canopy, CWEB is far ahead of Canopy in the US hemp game with huge hemp fields and an impressive portfolio of CBD consumer products. Looking forward, CWEB is accelerating. CWEB recently landed a certification from the U.S. Hemp Authority. Here’s what CWEB said in its press release. The U.S. Hemp Authority™ Certification Program is a new initiative to provide high standards, best practices and self-regulation for the hemp industry. The certification requires meeting or exceeding stringent self-regulatory standards for Current Good Manufacturing Practices (cGMP) and passing an annual third-party audit. The U.S. Hemp Authority™ Certification Program was developed in 2018 for hemp products produced to high standards under best practice protocols. The certification is designed to increase consumer and law enforcement confidence in hemp products being sold in the market today by designating them as safe and legal. CWEB just reported a record year for hemp production. Harvested hemp in 2018 grew 1,000%, or 10 times, from 2017. 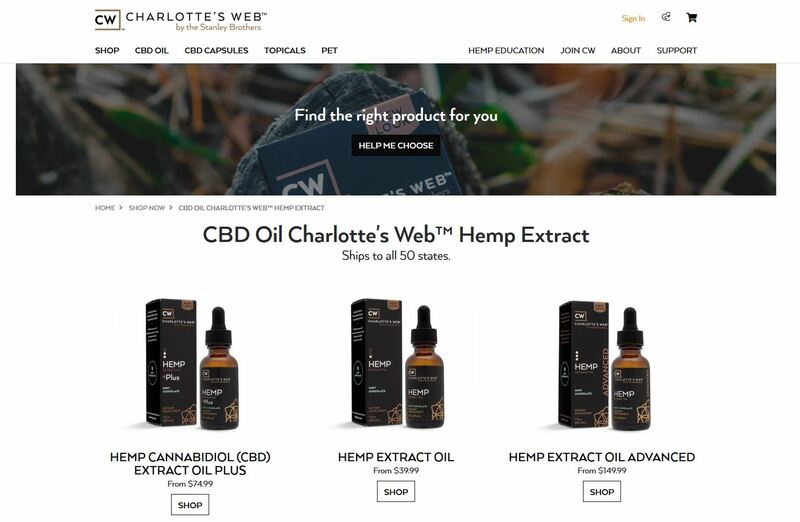 According to CWEB the high-quality 100% U.S.-grown hemp will be processed through proprietary extraction methods to create whole plant hemp extract that will be used in Charlotte’s Web products for sale in 2019 and 2020. CWEB shares are up more than 80% since going public in August of 2018. Shares have tested this $18 level, the 52-week high four times since going public. If shares can bust through the 52-week high I see a burst, deep into a new all-time high. The US hemp industry is taking off. New York quickly issuing its first hemp permit less than one month after the Farm Bill passed is a signal the industry is about to accelerate. Canopy is in position to capitalize with its plan for a hemp farm in New York. However, CWEB is much further along in the hemp game than Canopy. It already grows hemp in three states and sells its popular CBD products in all 50 US states.